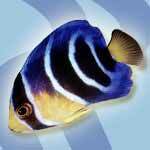 Aquarium fish come in three different varieties and each one needs its own water environment. Aquarium fish species within these three clusters all have individual requirements and individual levels of maintenance. It is best to choose fish based on the size of the tank, water hardness, fresh or marine water and the compatibility of some fish species with others. 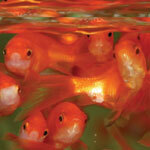 It has been estimated that a third of all ornamental fish sales in Australia are goldfish. These beautiful, hardy fish are usually the ones that launch people into the hobby. Goldfish in all varieties and sizes make wonderful easy to care for displays in shops, and their sales potential is almost unlimited. The question is "How To Care Your Goldfish?" What do you feed them? How they survive in certain weather? How do you entertain a Betta Fish when he lives in a little bowl with little elbow room? Discover fun ways to turn your Siamese Fighting Fish into a proud warrior. A perfect read for a new Betta Fish “caregiver” and a fun read even for non-fish owners or experienced aquarists! What is Wrong with a Painted Angel? Since the mid 1980’s Glassfish of the family Chandidae that have been injected with fluorescent dye have been imported into Australia from South East Asia. These fish have been painted by injection along the dorsal and ventral body surfaces and are sold as “Painted Angels”. Why Do My Fish Die? SICK of bringing home fish from the aquarium to find them dead within days or weeks? Here are some essential things to know that will mean that your next trip to the aquarium shop will be to ADD to your collection NOT TO REPLACE dead fish! Garden ponds have become very popular in the last ten years or so. Housing fish such as goldfish, tropical and sub-tropical fish outdoors is fun, exciting, relaxing, and provides wonderful scenery. It's fun, pleasant and sometimes different! The first thing you need to understand about a coral is that is not a plant it is an animal. 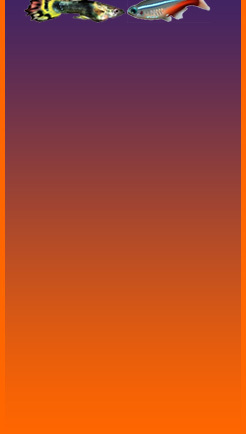 These animals harbor tiny algae with in them that give the coral its colour and convert light into energy allowing the animal to thrive in an environment almost void of nutrients. 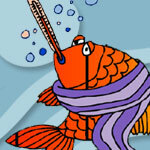 Check this article out to find out how to diagnose you sick fish! The Clown Trigger is one of the most unique and interesting species of fish. It is often described as being a dog in a fish tank because it can have as much personality as your family pooch. They are very colourful and range in all shapes and sizes. The first thing you need to understand about these fish is that in general they must be kept in a highly populated tank. The bigger the tank and the more fish you have the better the tank will go. 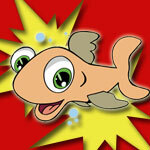 Fish hide the signs of disease as a natural reflex. Therefore any signs of illness or abnormal behaviour need immediate attention. Southern Knight Seahorses are temperate marine fish found in coastal waters of south-eastern Australia. Seahorses are unique animals, which make spectacular aquarium subjects. They have a graceful manner, attractive colouration, and a prehensile tail. The first interesting mutation to appear was the long tail, known as the veil tail. This is the type of Betta found in most pet shops. 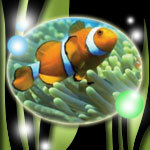 Ocellaris clowns are aquarium bred in Australia, resulting in parasite free fish that are easy to acclimatize and feed. At 4cm they are approximately 6 months old. 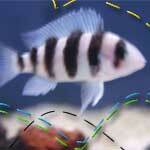 They make ideal marine aquarium inhabitants, are easy to keep and are very long lived. 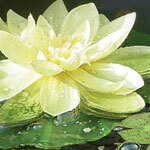 The majority of all common health problems are related directly or indirectly to tank or pond conditions. These include poor maintenance of water quality, inadequate frequency and volume of water changes, inadequate quarantine of axolotls and plants, overfeeding, and misuse of chemical medications. “Flashing” (rubbing of skin or gills against the sides of the tank or other solid objects) is usually an attempt by the fish to rid itself of an irritant. WHY IS IT THAT A DIRTY TANK IS A GOOD TANK? 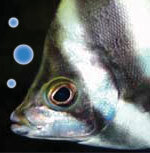 This is the second instalment of a 2 part series on hassle free aquarium maintenance. In this part, I will explain the way the bacteria work to keep the mini ecosystem in your tank working like clockwork, just like any natural lake, river, stream or ocean. Huge Range of Aquarium Goods. 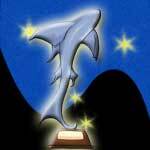 Specialised Marine Set Ups, UV Sterilizers, Lights, Ornaments & much more. 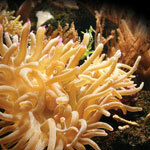 Visit Actinic Aquariums today!